How is your Mortgage Interest Rate Determined? When buying a home, the mortgage rate will be unique to each situation. There are a lot of different factors your mortgage lender will look at as you get ready to buy to your dream home. Here we explain some of the factors and how they can positively and negatively impact the interest rate on a mortgage. A higher credit score represents a good history of making payments on time. If you’ve paid your bills and other debts off consistently, you’re likely to pay off your mortgage as well. This tells lenders you’d be a reliable choice. A higher credit score could result in a lower interest rate. The amount you’re able to pay upfront when you purchase a home is called a down payment. The more you pay upfront, the less money you have to borrow, which means your loan would be a lower risk to a mortgage lender. This could mean a lower interest rate. However, buying a home is not a small purchase, and many don’t have cash lying around to pay for a house. 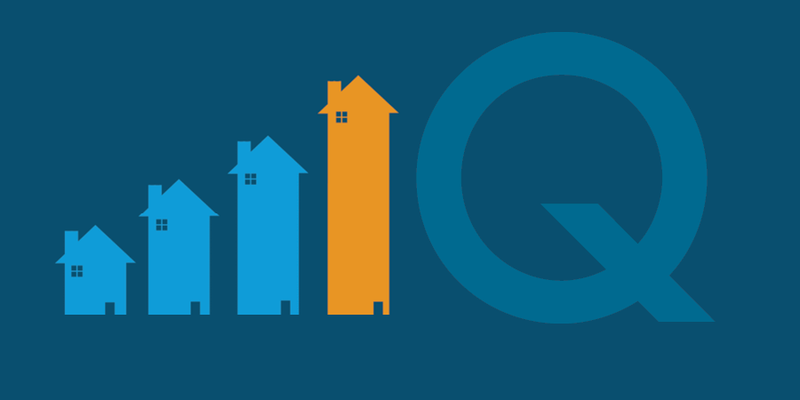 Many government agencies at the state, county, and city level provide financial assistance for people in their communities with down payment assistance who are well qualified and ready for home ownership. The loan term is the time period you agree to in order to pay back the loan. There are 15-year loans as well as 30-year loans. Typically, 15-year loans will have lower interest rates because you’re paying off the cost of the home in a shorter period of time than a 30-year loan. 30-year loans will have lower monthly payments, but a higher interest rate. The higher interest rate protects the lender if over the course of 30 years, something in your life changes and you’re not able to make the payments. Loans are offered with an option for a fixed interest rate or an adjustable interest rate. An Adjustable Rate Mortgage is a loan with an interest rate that changes periodically over the life of the loan. A Fixed Rate Mortgage features principal and interest payments that remain constant throughout the life of the home loan. Mortgage interest rate can change based on what type of home you buy, like a condo or a typical suburb home. The rate also can be affected depending on whether this home is your primary residence, vacation home, or rental property. Make sure you’re clear with your Mortgage Consultant about what your dream home looks like and how you’ll use it. There are many loan types available, including Conventional Loans, VA Loans, USDA Loans, and FHA Loans. Each one has different features and requirements. 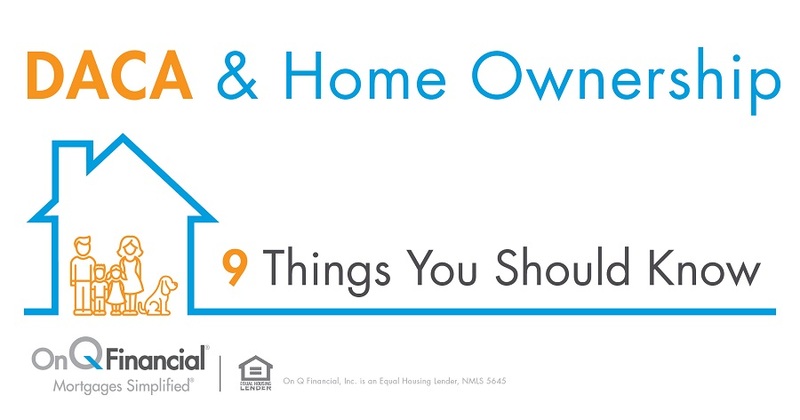 FHA Loans can be less expensive than conventional loans for people with a lower credit score and a smaller down payment. These loans typically have a higher interest rate and will require you to pay mortgage insurance to protect the lender in case you don’t make payments. Conventional loans aren’t part of any specific government program and the terms and conditions of these loans are set forth by Fannie Mae (Federal National Mortgage Association) and Freddie Mac (Federal Home Loan Mortgage Corporation). Conventional loans typically have a lower monthly interest rate. VA Loans offer very low down payment options and can be a great option for veterans, service members, or surviving spouses. USDA Loans are offered by the United States Department of Agriculture. These types of loans are designed for homes in rural areas and are a great option for people with low credit scores and small down payment options. These loans have traditionally lower interest rates. Rates are definitely on the rise, but they’re still at a historic low, so now is a great time to buy your dream home. Take a look at just how much it can cost you to wait as rates do continue to climb!! At On Q, we help you navigate the process completely. Give us a call today to learn more about mortgage rates!